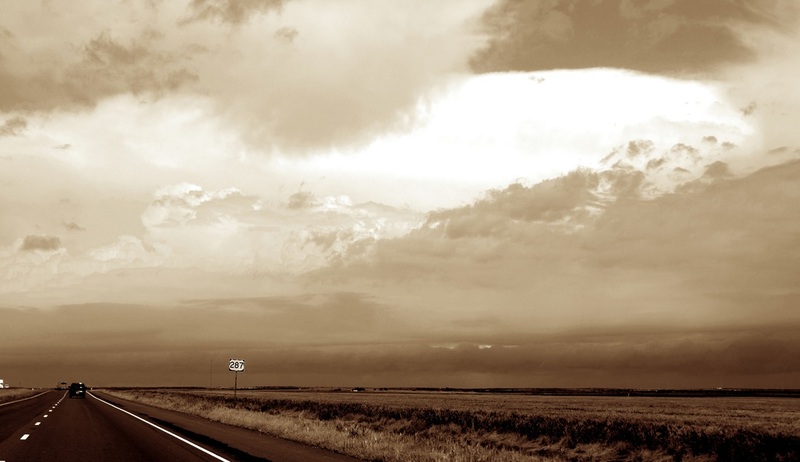 "Hardeman County is on U.S. Highway 287 west of Wichita Falls in the Rolling Plains region of northwest Texas. 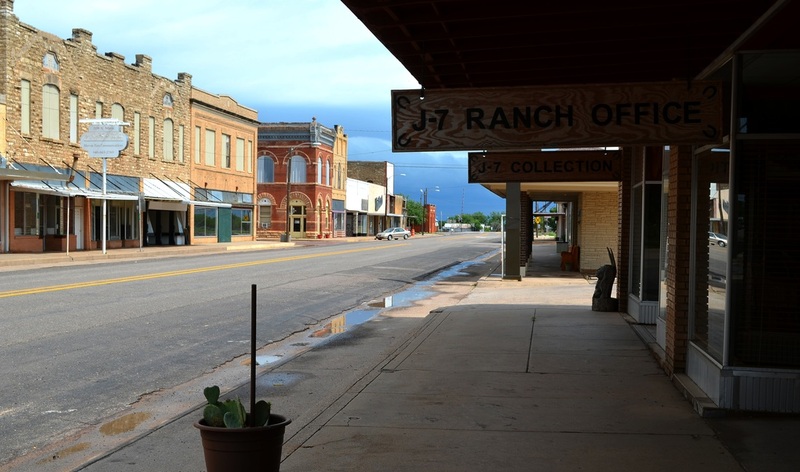 The county is bordered on the north by Oklahoma, on the east by Wilbarger County, on the south by Foard County, and on the west by Cottle and Childress counties. 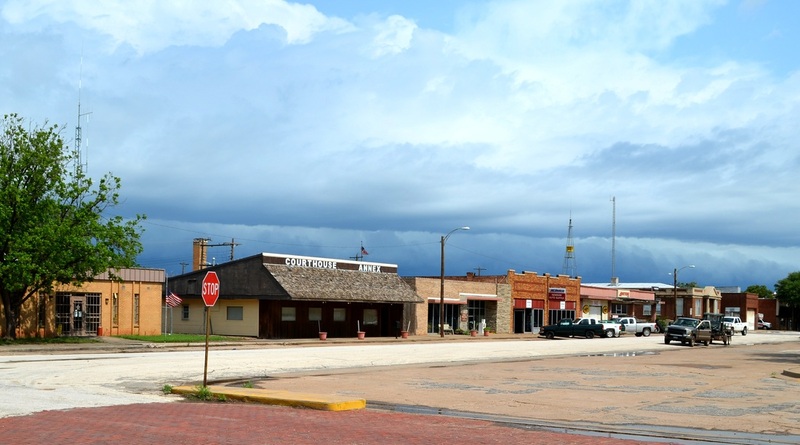 Hardeman County embraces 688 square miles of grassy, rolling prairies. 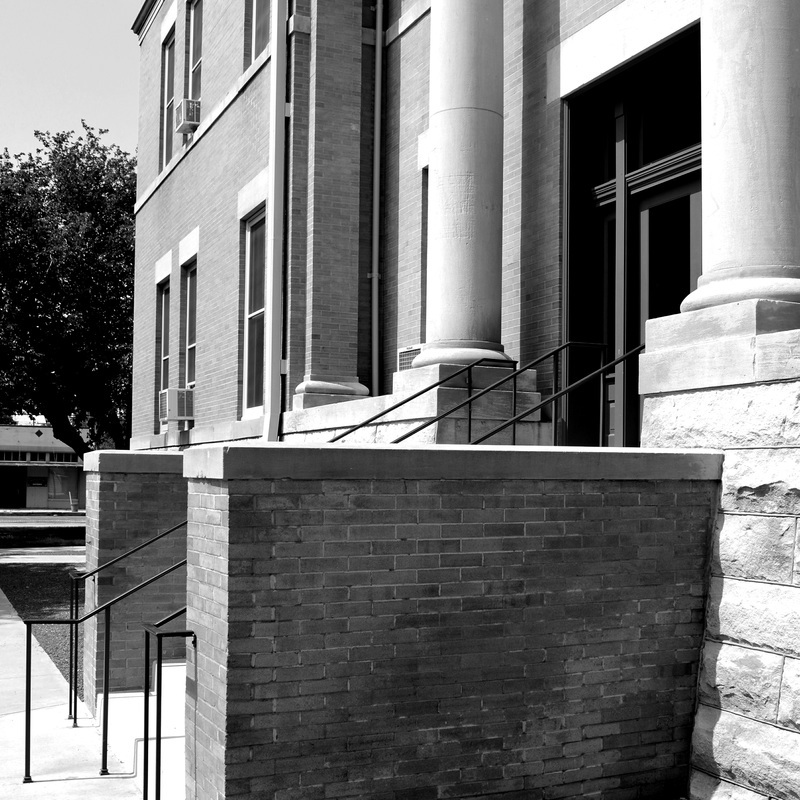 The elevation ranges from 1,300 to 1,700 feet. The northern two-thirds is drained by the Red River, which forms the northern boundary, and the southern part is drained by the Pease River. 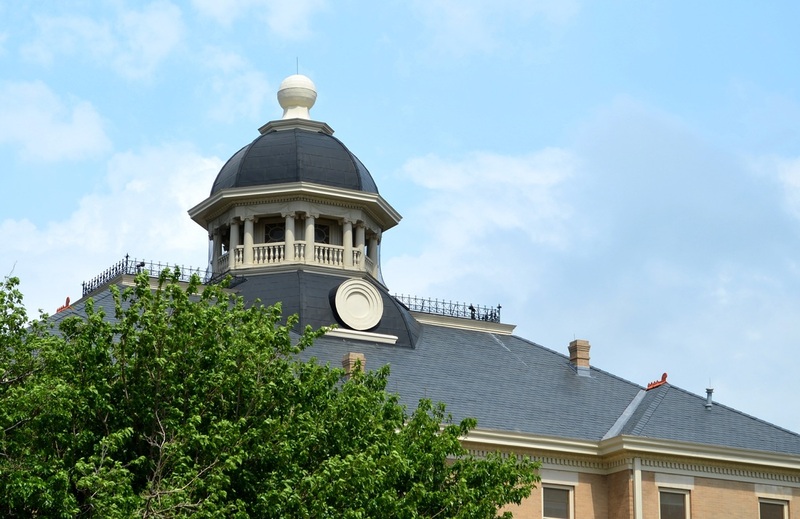 "The county was formed in 1858 from Fannin County and named for early Matagorda legislators Bailey and Thomas Jones Hardeman. 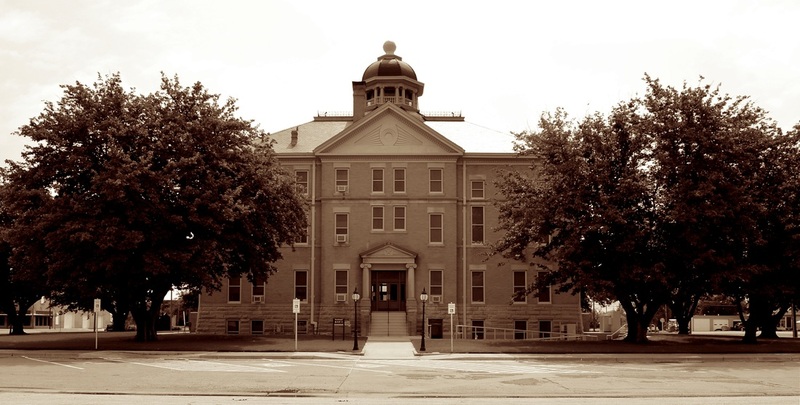 After the Civil War a few buffalo hunters and ranchers moved to the region, but it was still only very sparsely settled when the county was organized in 1884. 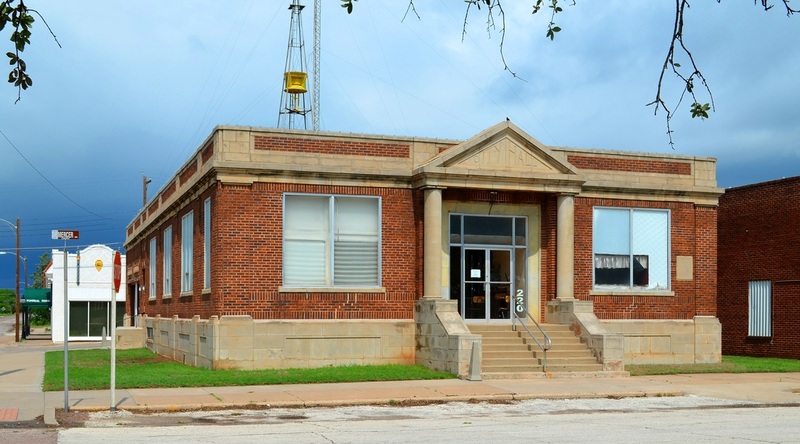 From 1881 to 1884 Wilbarger County administered Hardeman County's legal affairs, though its handful of settlers had few administrative needs. 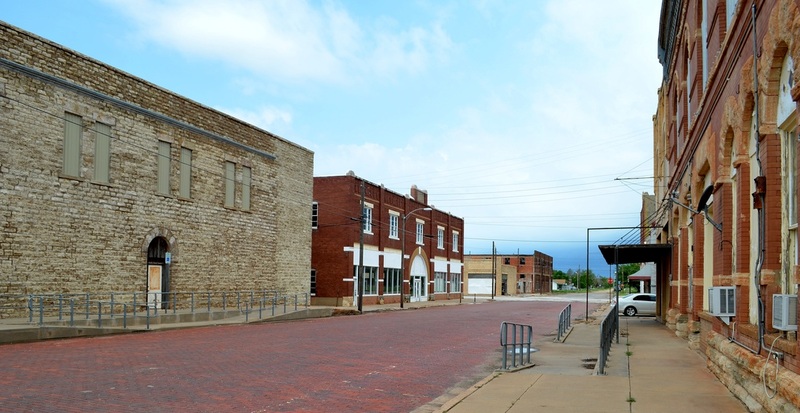 The 1880 population of Hardeman and Foard counties together totaled only fifty, but population increases in Hardeman County and adjacent regions justified organization in 1884 and a change in county lines some years later. 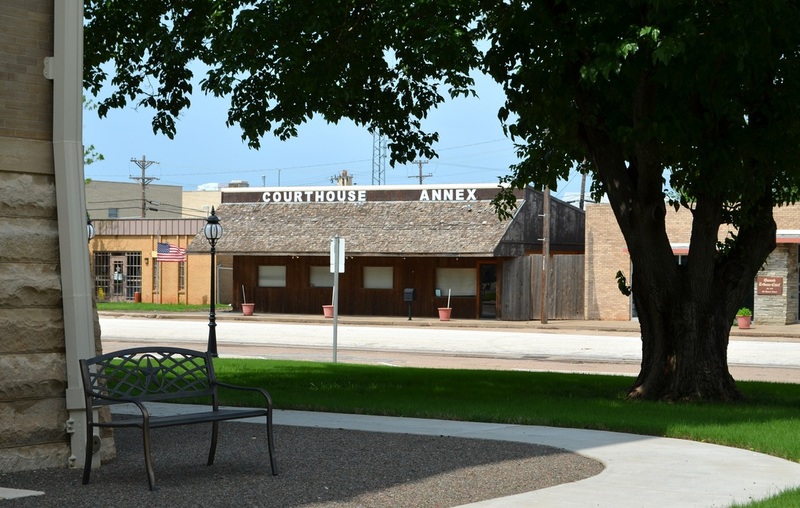 Margaret, first called Argurita, was the original county seat. 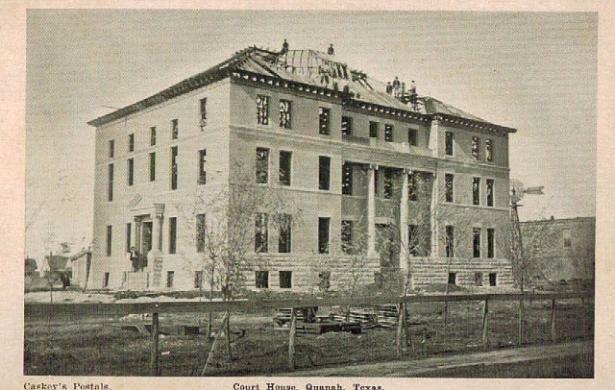 In 1885 the Fort Worth and Denver Railway made a survey through the area, and the site of Quanah was laid out. 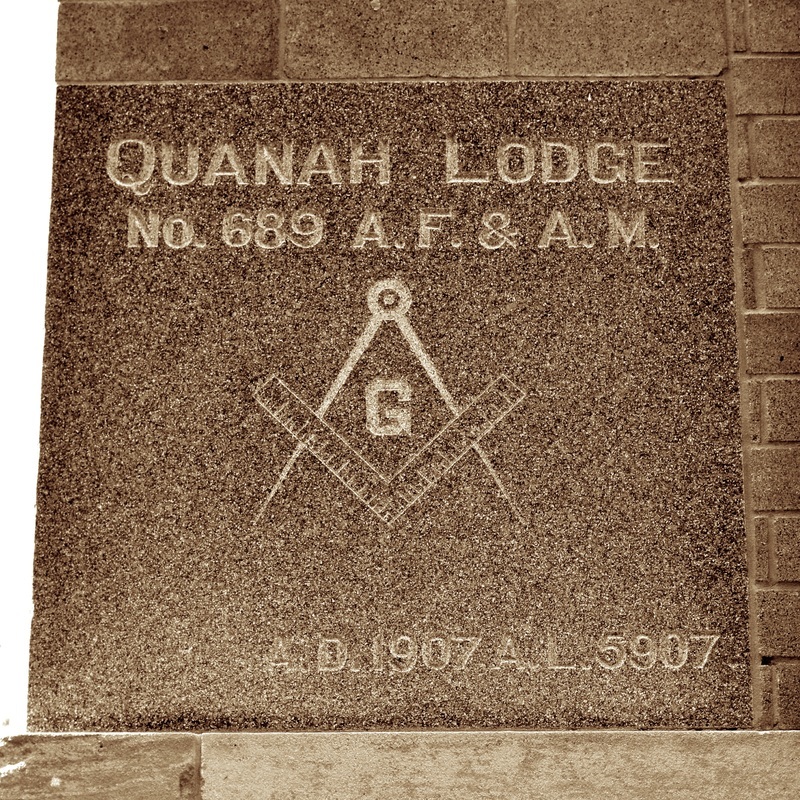 Since Margaret was across the Pease River from other settlements and from the railroad, an election held in 1890 made Quanah the county seat." 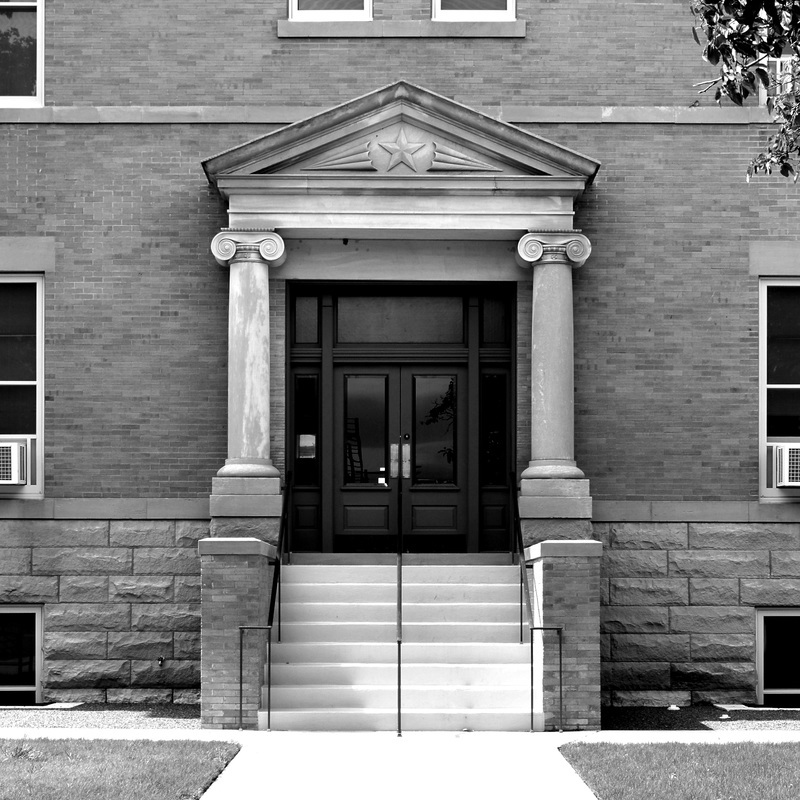 I visited Hardeman County and photographed the courthouse in Quanah on Saturday, May 9, 2015. 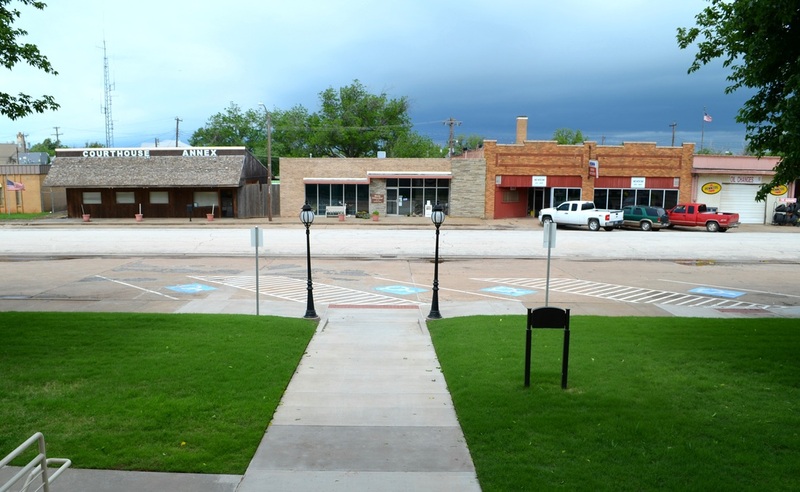 "The Quanah Commercial Historic District contains a high concentration of historic properties that represent significant periods of the physical, economic, and governmental development of Quanah and Hardeman County. 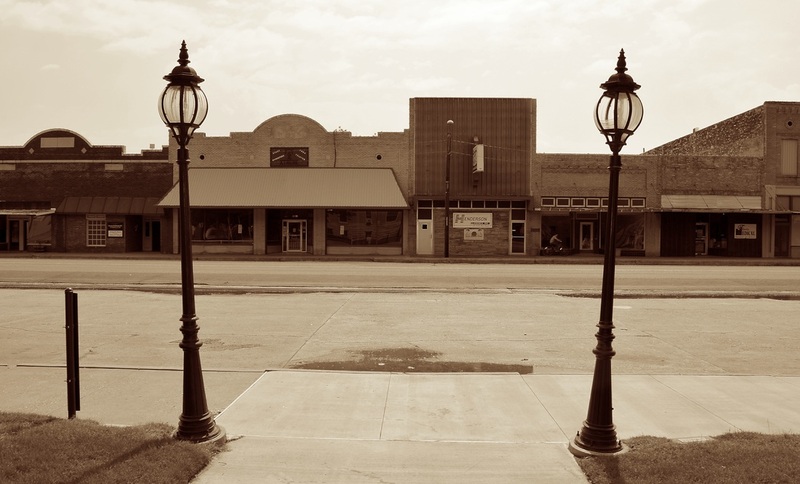 The district is physically oriented towards the railroad and encompasses a section of the original commercial area south of the BNSF Railroad. 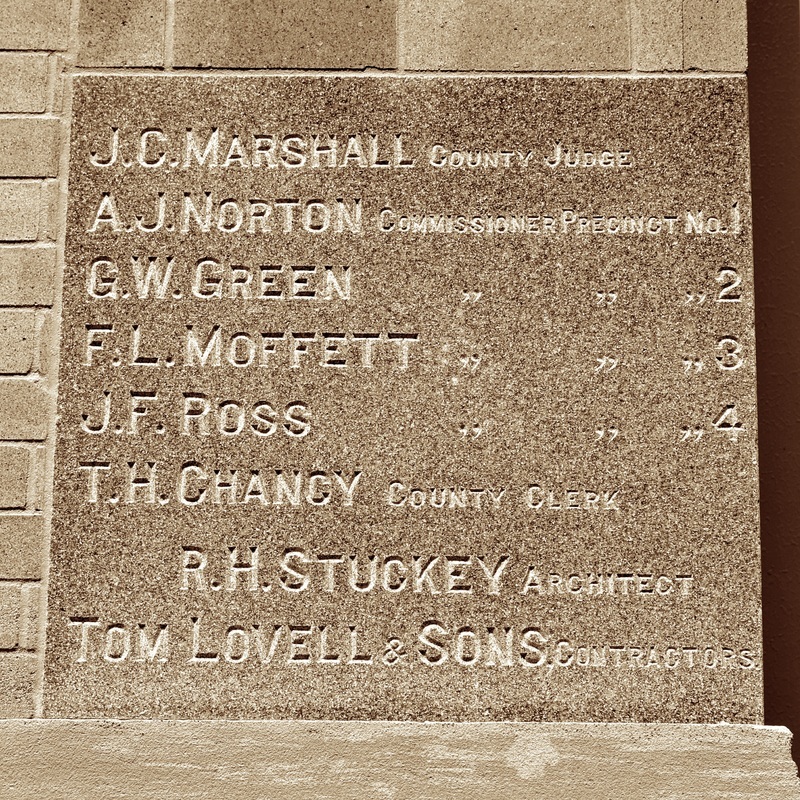 Erected primarily between 1890 and 1930, to house commercial or retail ventures, a majority of the buildings in the district are one or two-part commercial blocks composed of brick or stone. 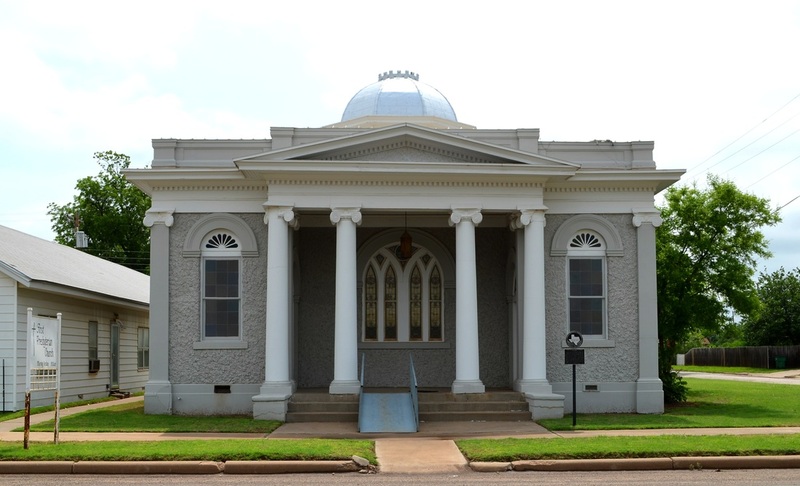 Within the district are several important non-commercial buildings, including the Hardeman County Courthouse, the Hardeman County Jail, and the First Presbyterian Church."